Keder acts a textile reinforcement for tarpaulins, awnings, tents, stable curtains or banners. 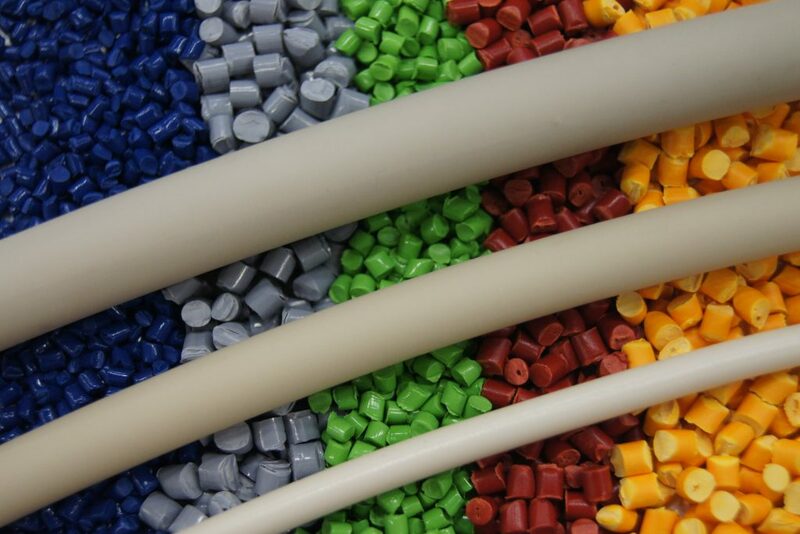 Each plastic material has its own hardness, strength and elasticity, which influences the processing of the PVC cord greatly. We would be happy to provide you with advice about the standard products in this product group. It is also possible to develop a specific material that is tailored to your work process. Because we have many different sizes of cord in stock, it can also be delivered separately. Dimensions: Exterior diameter from 3 to 15 mm.